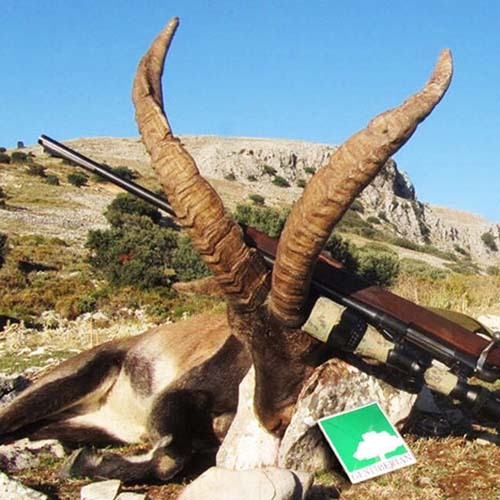 Cadiz is the Europe’s southernmost point and luckily for national and foreign hunters, an unknown destination within the Spanish game locations. 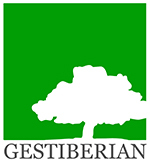 Besides having a wide-forest area and large amount of private hunting grounds, is characterized by its strategic location between Sevilla and Malaga, climate, its many miles of coastline and the wide range of services associated with that account: golf, fishing, water sports and excellent cuisine, among others. 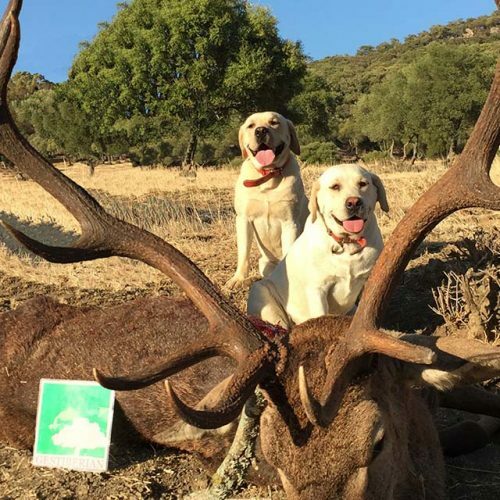 We proud ourselves in our customer and high standing hunting services. 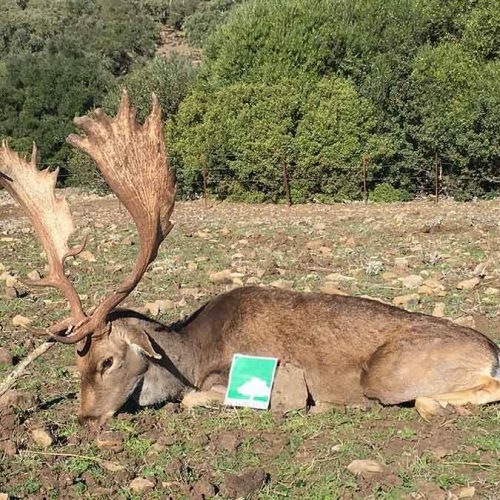 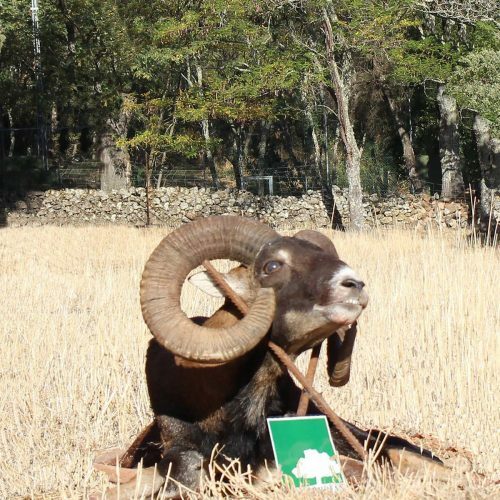 You will be able to spend some unforgettable days hunting the best big game trophies surrounded by the purest and wild lifestyle in Southern Spain.